Delivering profitable wheat and barley varieties for Australian growers. 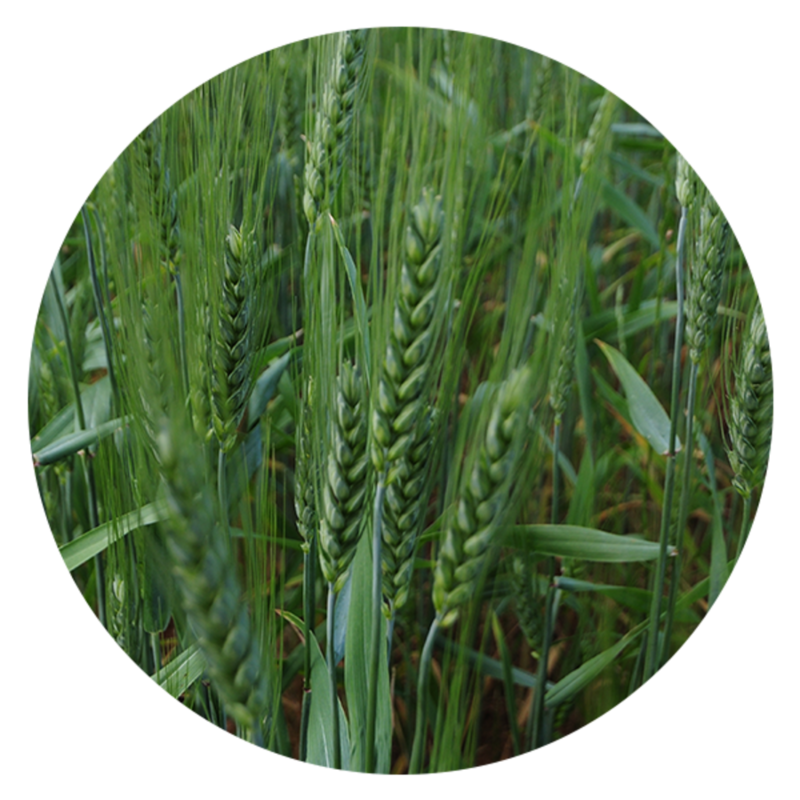 InterGrain’s national barley program has been designed to enable breeders to focus on early and late-generation phases of the breeding cycle across a range of regional environments. This supports the development of high yielding, elite quality, broadly adapted varieties, with effective disease resistance and abiotic stress tolerance which are bred to suit Australian barley growing regions. The program is also dedicated to working closely with industry on variety market development to assist with end-user adoption to provide further value for Australian barley growers. 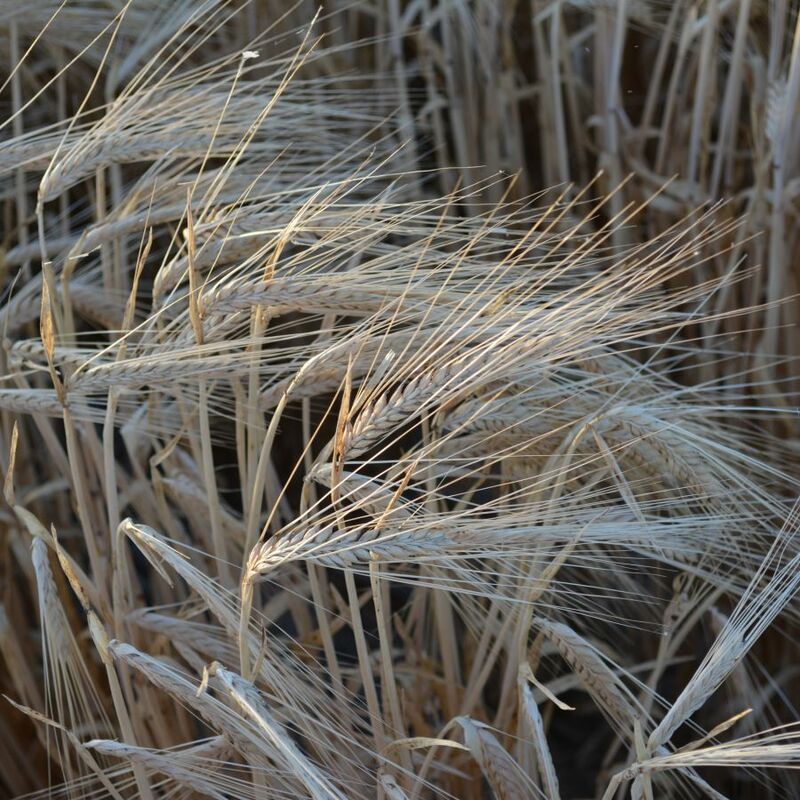 InterGrain has structured its wheat breeding program to provide a balanced approach to its national breeding strategy for the diverse Australian environments. The program is agro-climatically and quality orientated, focused on faster genetic introgression of yield, disease and quality characteristics providing greater genetic gain in highly productive varieties for Australian growers.